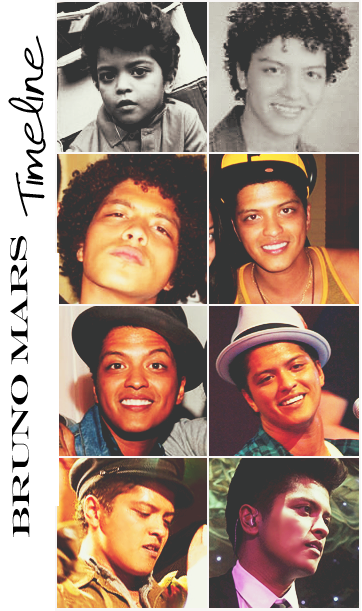 Bruno Mars timeline. . Wallpaper and background images in the 브루노 마스 club tagged: bruno mars bruno mars photo timeline. GOSH DANG HE FINE!!!!!!!!!!!!!!!!!!!!!!!!!!!!!!!!!!!!!!­!!!­!!!­!!!­!!!­!!!­!!!­! IM ALWAYZ GUNNA BE IN LOVE WIT HIM!!!!!!!!!!!!!!!!!!!!!!!!!!! 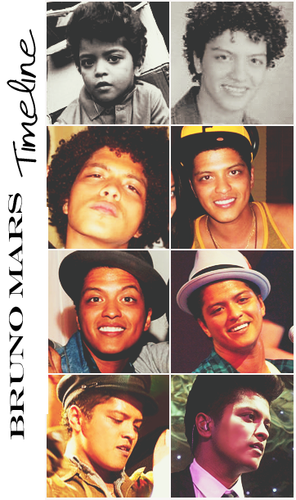 He can only get cuter!!!! But wat-up w/ the afro??? ?